A defiant Carlos Ghosn alleged “backstabbing” former colleagues of conspiring to eliminate him as Nissan chairman and threatening the Japanese automaker’s future, in a video showing his first public address since his initial arrest last year. Prosecutors took the highly uncommon step of re-arresting Ghosn on Thursday on new allegations that he used company funds to enrich himself by $5 million. The former executive, who had been out on $9 million bail for 30 days, recorded the video the day before he was put back to jail. In the video, revealed to reporters by his lawyers in Tokyo, the former Nissan Motor chairman stated he was the victim of selfish competitors bent on derailing a closer alliance between the automaker and French partner Renault. “This is not about greed or dictatorship, this is about a plot, this is about a conspiracy, this is about a backstabbing,” Ghosn stated. “I am innocent of all the charges that have been brought against me,” he stated, without describing further. The video, and comments by his lawyer Junichiro Hironaka accusing harsh treatment by prosecutors against Ghosn and his wife Carole, cast Ghosn as the victim of internal competition and a Japanese judicial system bent on forcing a confession. 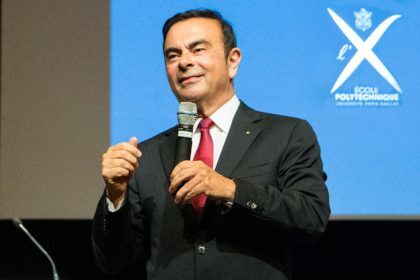 The seven-minute clip was, however, modified by his legal team to remove the names of people Ghosn alleged of treachery due to legal concerns. 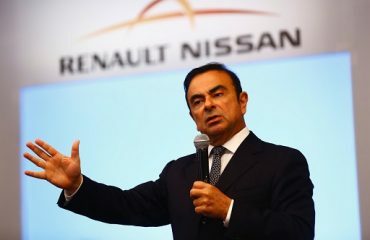 The conspiracy, Ghosn stated, was born out of fear that he would bring Nissan closer to Renault, also its top shareholder. “There was fear that the next step of the alliance in terms of convergence and in terms of moving toward a merger, would in a certain way threaten some people or ultimately threaten the autonomy of Nissan,” he stated. Ghosn also took aim at Nissan’s current management, slamming them for three profit warnings and a domestic scandal associating improper vehicle inspections since his departure as CEO in 2017. The lack of leadership is “very sickening”, Ghosn stated.